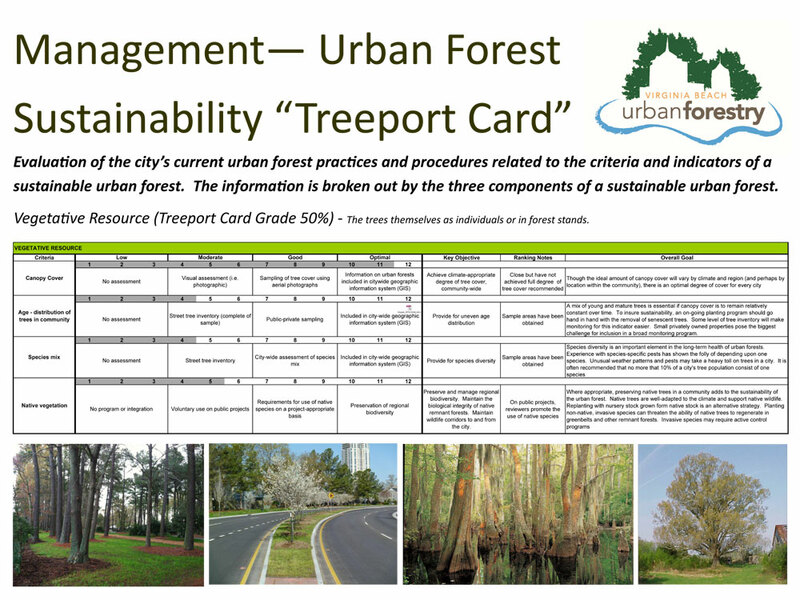 The City of Virginia Beach requested assistance in the development of an Urban Forest Management Plan. 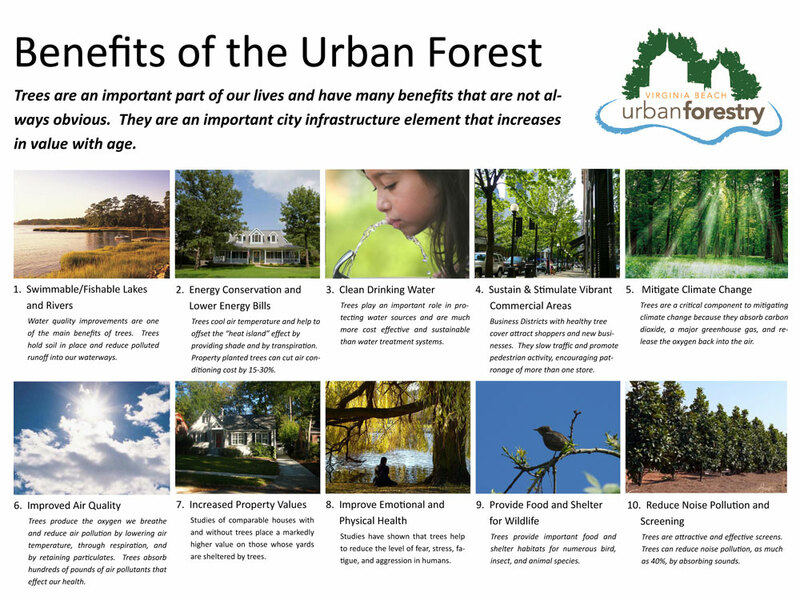 The purpose of this plan is to provide the analysis, evaluation, and strategies to introduce and communicate to the public the numerous benefits the urban forest provides in meeting the many environmental and social challenges communities face. 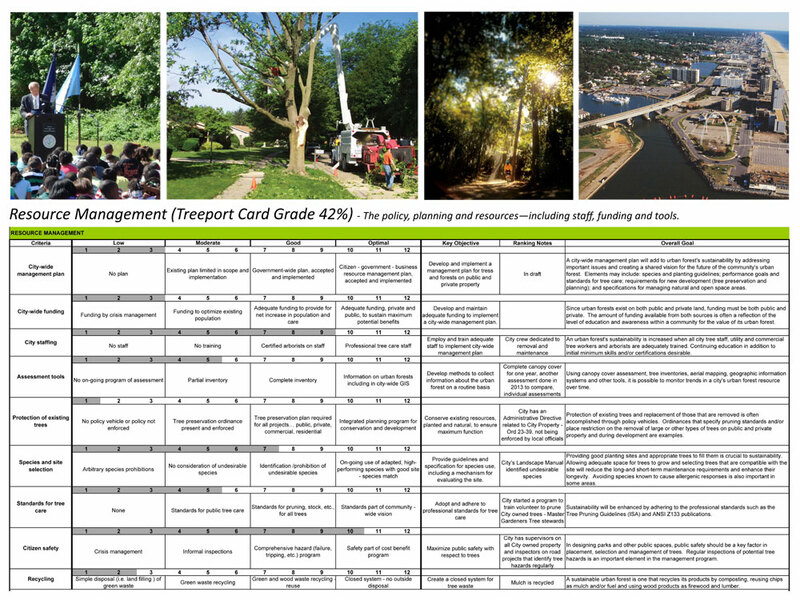 The Plan is structured around a sustainable urban forestry model that includes understanding the vegetative resource, pro-actively managing it, and partnering with residents, business owners, developers and non-profit organizations to protect and enhance the city’s urban forest. 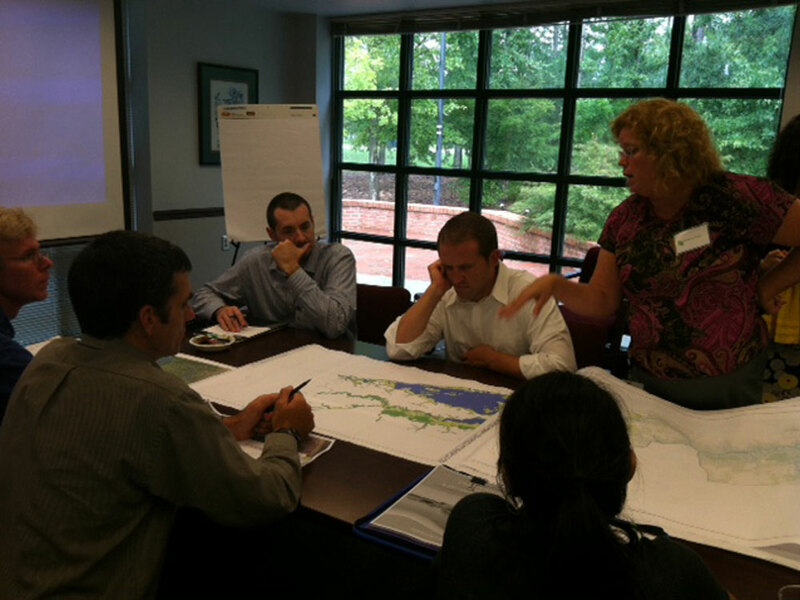 The process included several cross departmental stakeholder meetings combining the expertise of the city’s staff. During these meetings we determined opportunities for internal funding, defined ways various departments could work together, and developed public educational tools to increase citizen awareness. 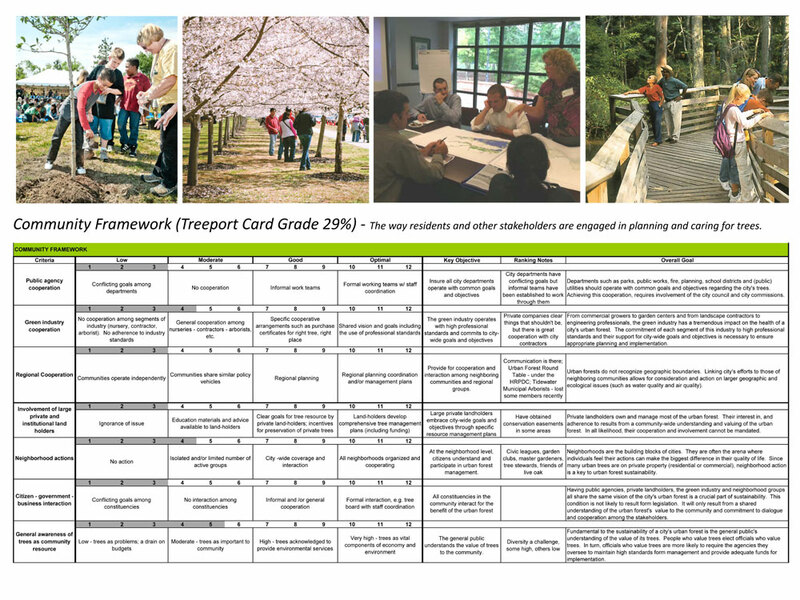 The plan has been adopted by City Council.